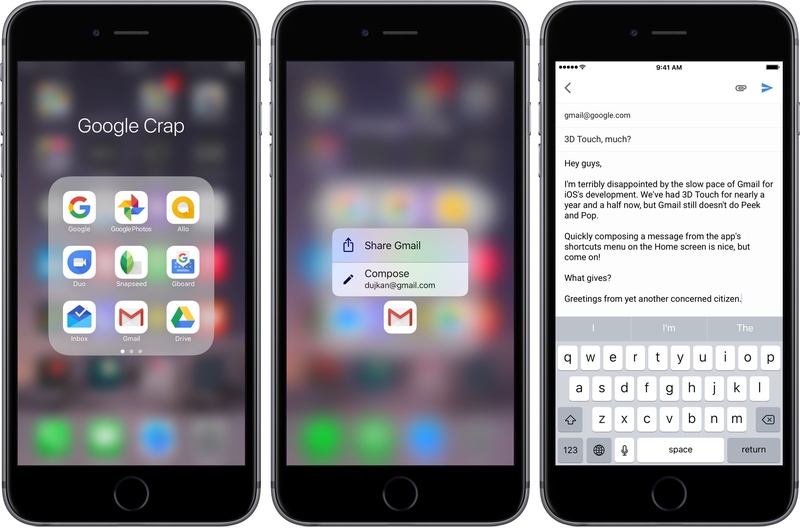 Google today refreshed its mobile Gmail app for iPhone, iPad and iPod touch on App Store, adding very limited 3D Touch support nearly a year and a half after Apple first brought pressure sensing to iPhone’s display with the September 2015 release of iPhone 6s. 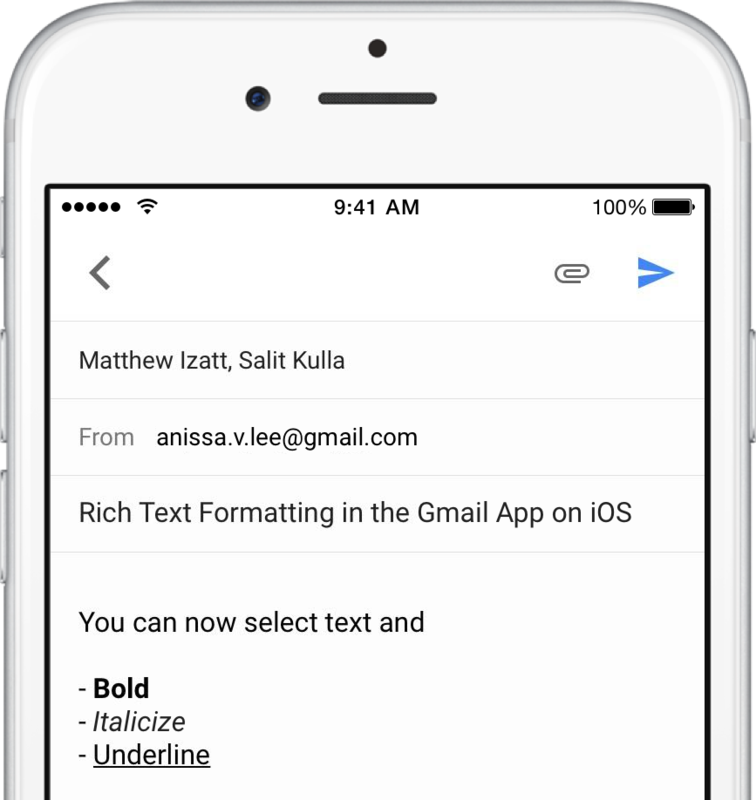 Owners of the iPhone 6s/7 series can now press Gmail’s icon to quickly compose a message, but that’s about it. Thank you, Google, but seriously? In my view, Google doesn’t really have a clue how to properly build 3D Touch gestures into Gmail in a manner that would save users time and boost their productivity. The app still lacks Peek and Pop gestures., but we’ll get those next year, right? If you don’t see the new shortcut after pressing Gmail’s icon, try force-quitting the app or disable then re-enable 3D Touch in Settings → General → Accessibility → 3D Touch. 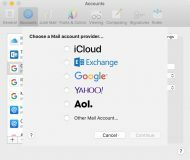 Note that you won’t see the shortcut if you don’t have any email account set up within the app. Prior Gmail updates have enabled other features and enhancements. One of the enhancements introduced in a recent update that I really like is that the signature you created in Gmail’s web interface now appears in your sent messages unless a mobile signature has been set up. 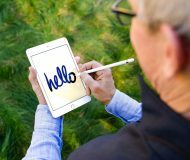 Some of the other newsworthy enhancements which rolled out a few months ago include an Undo Send feature that lets you prevent embarrassing mistakes by retracting accidental emails within a period of time defined in the app’s settings. Other recently added features that you may like include the ability to hide sender images that appear in your inbox, swipe left or right to view the previous or next message, choose your favorite browser (Safari or Chrome) for opening links and message text styling with support for bold, italics and underline. Do you use Gmail as your daily driver and are you disappointed with the app’s lack of comprehensive 3D Touch support? Me? I don’t use Gmail and won’t reconsider the app unless they implement Peek/Pop and provide a more comprehensive set of Home screen shortcuts. Until then, I’ll do just fine with Spark, thank you very much. Don’t get me wrong, Gmail is a very capable app with lots of nice features. It’s just that I use Peek and Pop all the time to preview messages that I’m not sure would interest me without having to open them first. Gmail for iOS is available at no charge via App Store.